The months from September to December in Cornwall are arguable some of the best. Crisp clear mornings, stormy seas and evenings relaxing by an open fire. 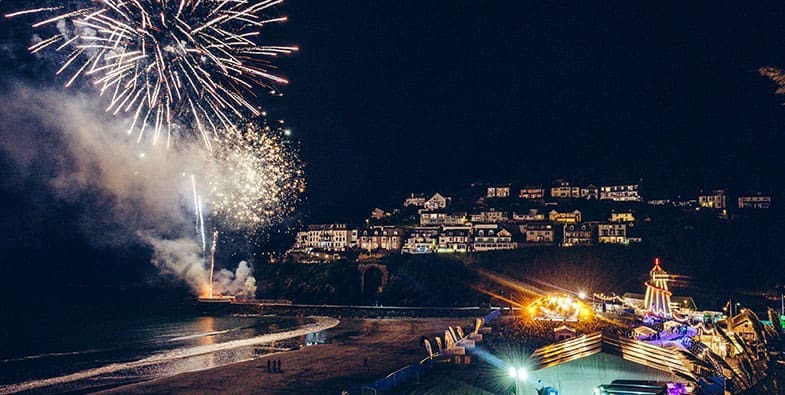 Cornwall’s event calendar also continues to be a huge draw for fans of this wonderful county, we have put together a roundup of our top picks….